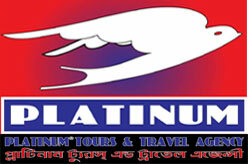 Sector # 4, Road # 12, House # 36, Uttara, Dhaka-1230, Bangladesh. 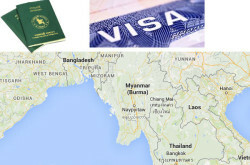 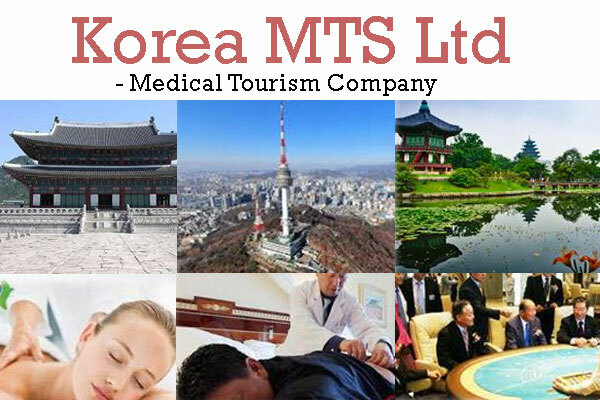 Korea MTS has been a complete Destination Management (DMC) and Medical Tourism Company based in Seoul, Korea with a branch office in Dhaka, Bangladesh for over 6 years. 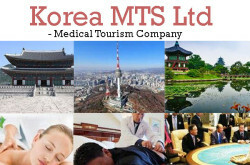 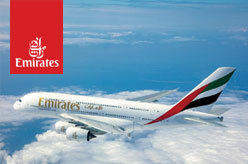 Genuine tourists, kindly feel free to contact us via phone or email.